The demand for qualified Service Line & Physician Practice executives continues to grow. In fact, the demand for service line and physician practice executives has outpaced the supply of experienced and qualified leaders. As with any organization, the strength of leadership is positively correlated to success. The G2 Group has developed the capability to manage service lines on an interim basis or to provide turnaround management for troubled programs. This is based upon the input of a pool of experienced executives that collectively have literally hundreds of years of experience. 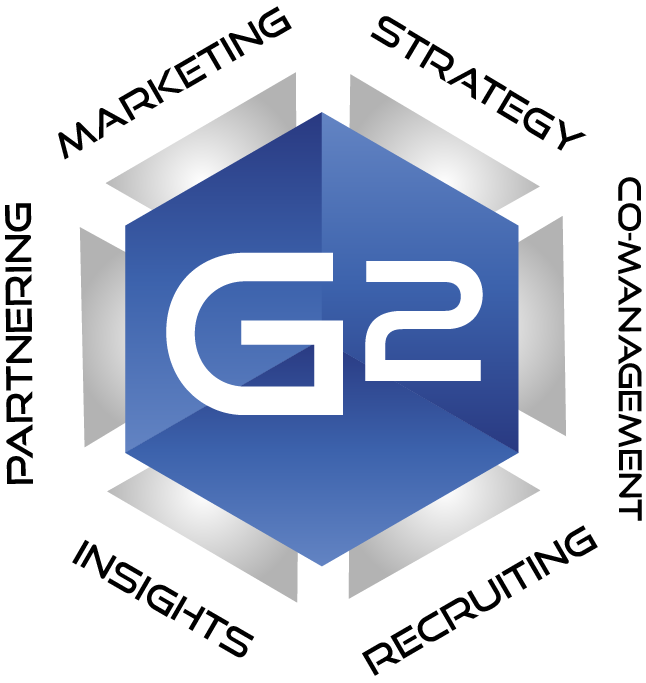 The G2 Group assists your organization in assessing and enhancing your current service, fulfilling current project or task needs, while effectively and seamlessly spanning the gap in leadership. The cycle for the interim executive can be much more rapid, supported by the G2 Group team. For more information on Interim Leadership, contact us today!